"I started a new holiday tradition of making a Christmas tree skirt. Last year I made a poinsettia tree skirt and it has proven to be quite popular. This year I'm all about making snowflakes. 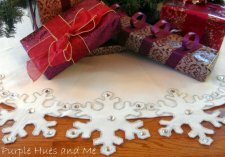 Snowflakes help to make winter an adorable time of year. They are so unique, festive, and amazingly beautiful! 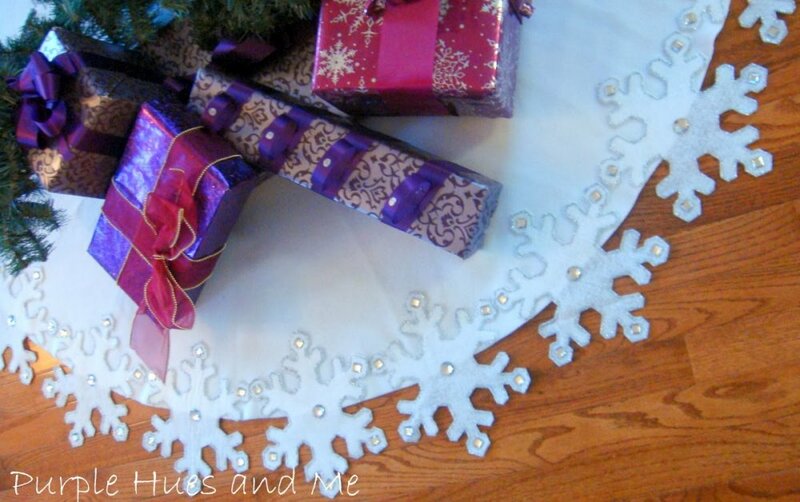 So why not make a tree skirt adding the uniqueness of a snowflake pattern?"